Begin and end your tour in style and comfort. Our private chauffeur drive service is included on all Collette tours for customers within 40km of a major Australian international airport. *Rate is per person, land only, double occupancy. Enjoy a refined take on the art of group travel. Explore the world's most beautiful waterways. Come to know your destination during a single-hotel stay. At a very leisurely pace, this tour involves minimal physical activity, such as climbing some stairs, boarding a motorcoach, and walking from the hotel reception area to hotel rooms and dining areas. This tour requires average physical activity. You should be in good health, able to climb stairs and walk reasonable distances, possibly over uneven ground and cobblestoned streets. This tour includes moderate physical activity. The itinerary blends some longer days with shorter days and more leisure time. Walking tours, as well as walking slightly longer distances, up stairs or on uneven walking surfaces should be expected. To truly experience the programme and destination, you need to be able to participate in physical activities such as longer walking tours, walking over uneven terrain, climbing stairs and periods of standing. Some of the touring days may be longer, with select included activities occurring later in the evening. This tour is very active, requiring participants to be physically fit to fully enjoy all the experiences. This itinerary has more strenuous activities which may include such things as: extensive walking tours, transfers over uneven and dusty terrain, high altitudes, early morning departures, late night activities, or extreme temperatures. All conditions do not apply to all days, so please read the itinerary carefully and speak to one of our travel counselors to determine if this tour is right for you. We recommend this programme to individuals who are physically fit. Unfortunately, this tour is not appropriate for individuals who use either walkers or wheelchairs. If this trip is not ideally suited for you, our travel counselors can help determine the perfect trip for you. Want some help? Call us. We are currently building the itinerary for the tour date you have selected. Add some more spice to your tour with optional excursions. Enjoy arriving early or checking out late with our Pre and Post night stays. 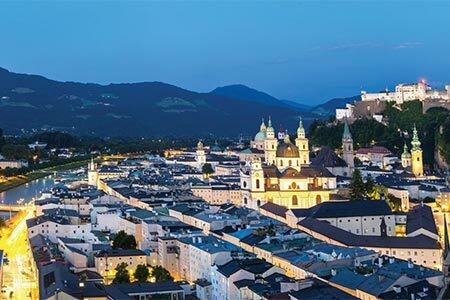 Immerse yourself in the beautiful Austrian Alps with the quaint cities of Innsbruck and Salzburg, and experience the historic Passion Play of Oberammergau, Germany. Save big on select departures with these special offers. 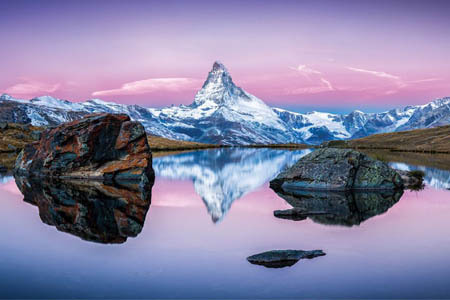 Enjoy Travelling through spectacular mountain scenery and picturesque cities as you experience the enchanting Alpine cultures of Switzerland, Austria, and Bavaria. Enjoy a journey through the heart of Europe and discover storybook castles and glittering palaces amidst stunning Alpine vistas in Austria, Germany and Switzerland. 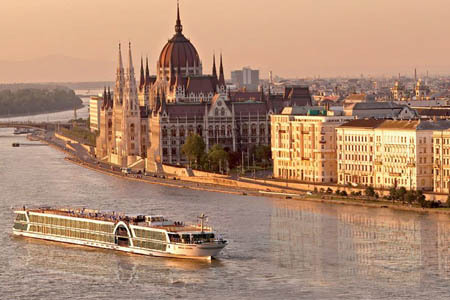 Cruise past breathtaking scenery pausing along the way in quaint villages and lively cities on a timeless trip down the Danube River. 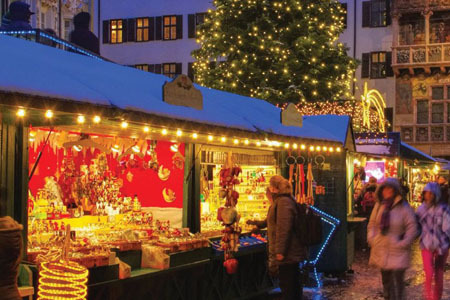 Experience the holiday spirit in Germany and Austria, where the tradition of the “Christkindlesmarkt” began over 600 years ago. 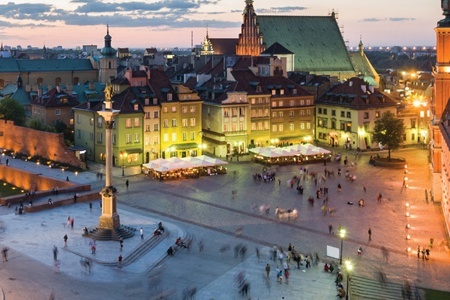 Visit Central and Eastern Europe and discover an array of Europe's historic and culturally-rich cities in Germany, the Czech Republic, Austria, Hungary, and Poland. Enter your information and a highly trained Collette agent will call you to help you through the process. ABN 32 600 161 671 © 2014 Collette Pty Ltd. All rights Reserved. © 2019 Collette Worldwide Holidays Australian Division. All Rights Reserved. 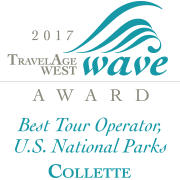 Once you've found the perfect Collette tour, your local travel agent can assist you in making reservations. To find a preferred travel agent in your area, please enter your 4-digit postal code, then click Search. The days and order of sightseeing may change to best utilise your time on tour. This tour includes moderate physical activity. The itinerary blends some longer days with shorter days and more leisure time. Walking tours, as well as walking slightly longer distances, up stairs or on uneven walking surfaces, should be expected. To complete your tour, we include return airfaresport-to-hotel transfers when purchasing our airfare with your tour. If you have arranged for your own air, we are pleased to provide you the option of purchasing these transfers. Please note that all transfers will leave at pre-scheduled times. Please be advised many airlines do not provide advance seat assignments until check-in at the airport. Advance seating will be subject to the airline's terms and conditions. This itinerary is subject to change. Single accommodation are extremely limited. Triple and child accommodation are not available. Air passengers will arrive and depart from Munich, Germany airport. 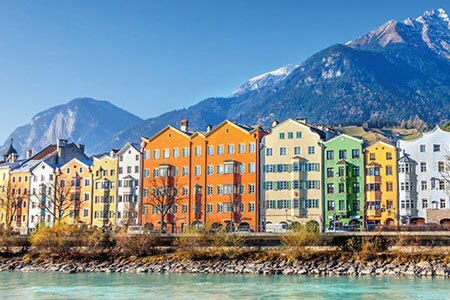 Travel time from Munich airport to Innsbruck is approximately 2 hours. Due to tour scheduling, arrival flights must arrive prior to 3:00 p.m. The included lunch in Oberammergau will be a light lunch.